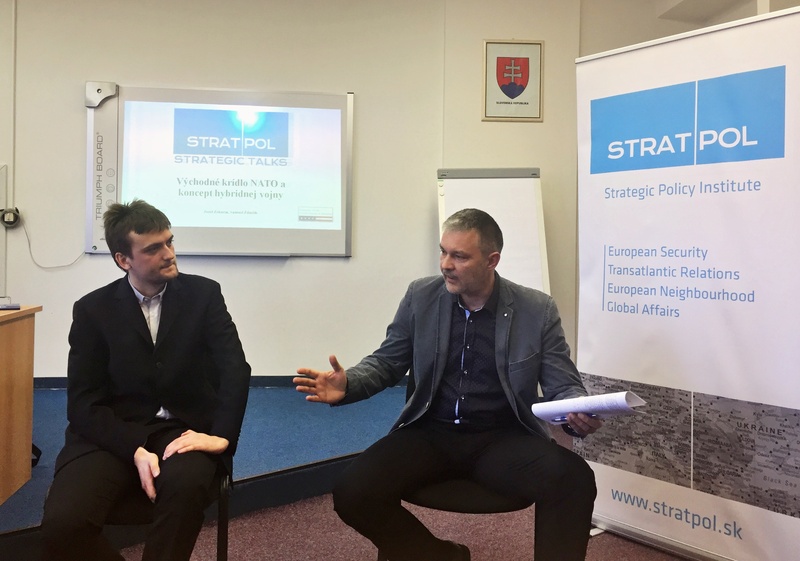 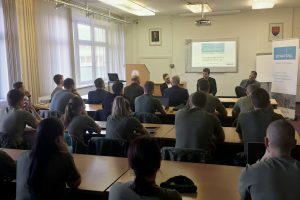 The second specialised event from our Strategic Talks series titled: “Hybrid Wars and NATO’s Eastern Flank” was held at the Armed Forces Academy of General Milan Rastislav Štefánik in Liptovsky Mikulas, Slovakia on March 22, 2018. 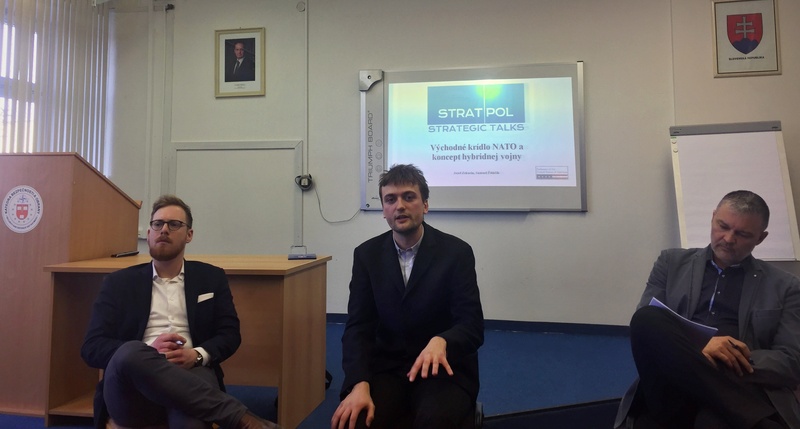 Is Hybrid Warfare a useful concept for understanding contemporary conflicts? 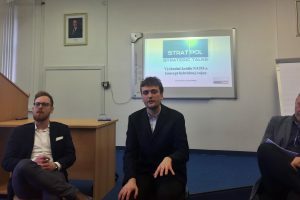 How to think about the war in Ukraine and what should be the role of armed forces in similar armed conflicts? 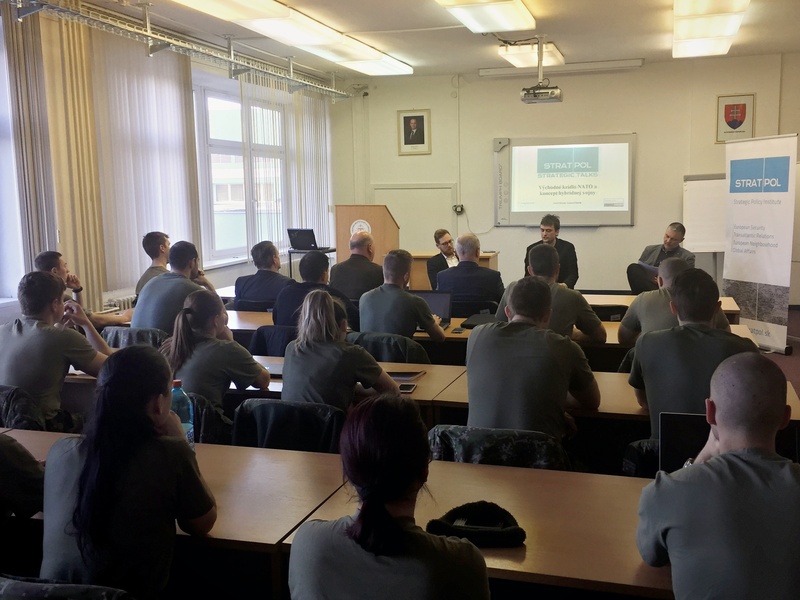 These were some of the pressing questions our military strategy experts delved deep into and discussed with Slovak members of armed forces.